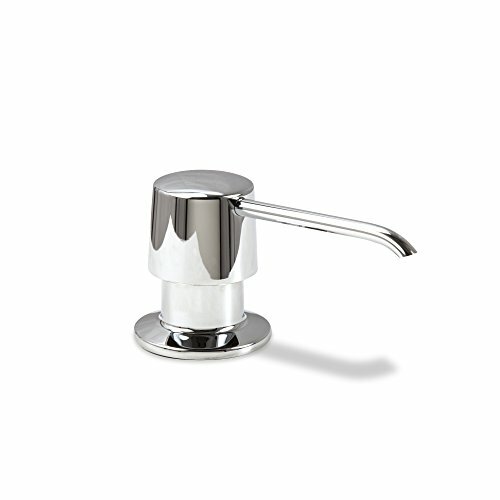 SD-004-TC luxury modern contemporary deck mount soap or lotion pump dispenser. For either bathroom or kitchen counter top. Chrome finish. By Decor Star, the trusted brand in bathroom fixtures since 2009. Backed by limited lifetime manufacturer warranty with US based customer support. - Pump Head Height: 2.25"
If you have any questions about this product by Décor Star, contact us by completing and submitting the form below. If you are looking for a specif part number, please include it with your message.